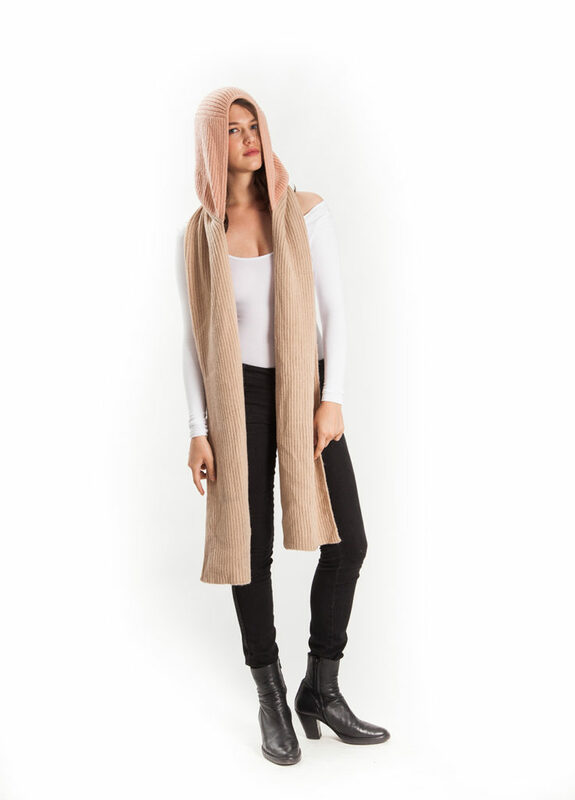 Color block scarf hood alpaca Blush, we love versatility, scarves and hoods of course so we combined all elements in this design and the outcome is our amazing Color block scarf. 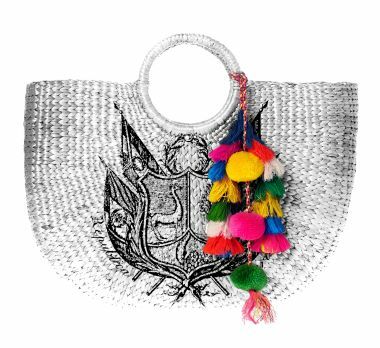 Wear hood if needed, lovely piece to layer and of course…stay warm. 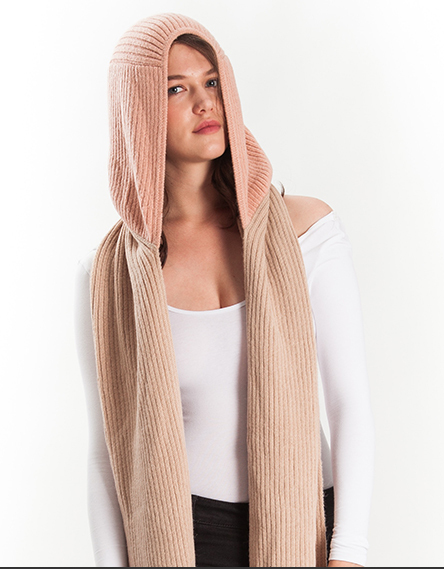 Hood knitted in soft blush, scarf in beige. Scarf length approx. 42″ each side, hood 12″ tall. One size fits all.